Skagit lines and longer rods being the ideal setup for fall and winter steelheading, I thought this video tip from Pete Kutzer—from the "Steelhead & Salmon Fly Fishing" chapter on the. . . 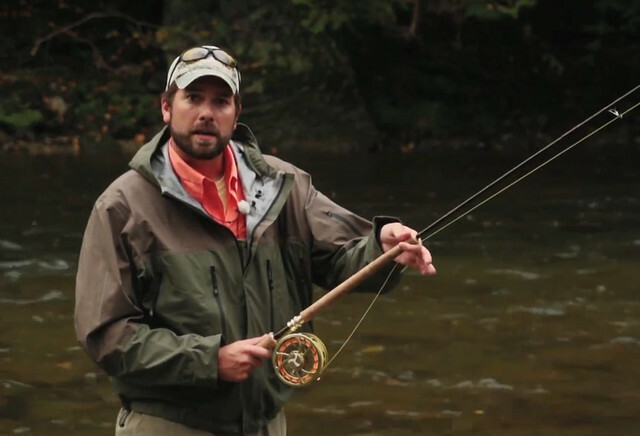 The post Classic Video Tip: How to Make the Basic Spey Cast appeared first on Orvis News.